The spring book fair is coming next week!! Our class PREVIEW time is on Wednesday 3/11. Our class PURCHASE time is on Friday 3/13 from 10:30-11:00. Friday is All School PJ Day! 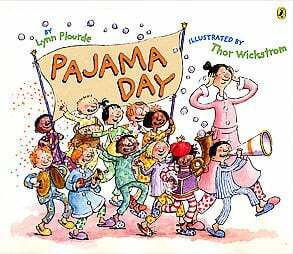 This Friday, March 6 will be an ALL SCHOOL PJ DAY! !